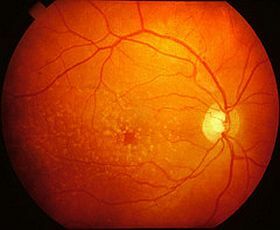 Macular Imaging Techniques at the practice. Macula is the central part of your vision ,which has the highest concentration of light colour receptors. This is your targeting system which enables you to detect fine detail. Without this region functioning well you will not be able to discern fine detail,such as features of someone’s face whilst you stare at them straight on.The contour of this region ,colour ,pigment density distribution are relevant markers for us. 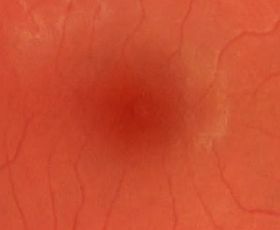 Why check the macula ? In our practice we recommend to have the macula checked every 1-3 years depending on your age. The older you are the more frequent the assessment.This region is very important for good visual functioning. It is your navigational system. You need it in every aspect of your life. Advanced macular degenerative conditions can have profound, debilitating impact on your vision.